When a woman crashed in her car in rural England after being forced off the road by another driver, she was unable to communicate her precise location to first responders because she was unfamiliar with the area. The solution was What3Words, a geocoding app that divides the world into 57 trillion three-by-three-meter squares, each one with its very own three-word “address” (such as croak.stoop.wriggle) so users can easily describe super-precise locations. The woman used the service to find her three-word location code before passing it on to the call handler who could then send help. This week, the London-based startup behind What3Words announced that a growing number of first responders in the United Kingdom are incorporating the service into their operations to help them deal with emergencies in a more timely fashion. What3Words’ service is accessible via its free iOS and Android apps or its mobile site. The company said that if the person calling for help doesn’t have the app, the call handler can send an automated SMS with a link to the What3Words map on its mobile site. The caller will then be able to see their location and read out the corresponding three-word address. 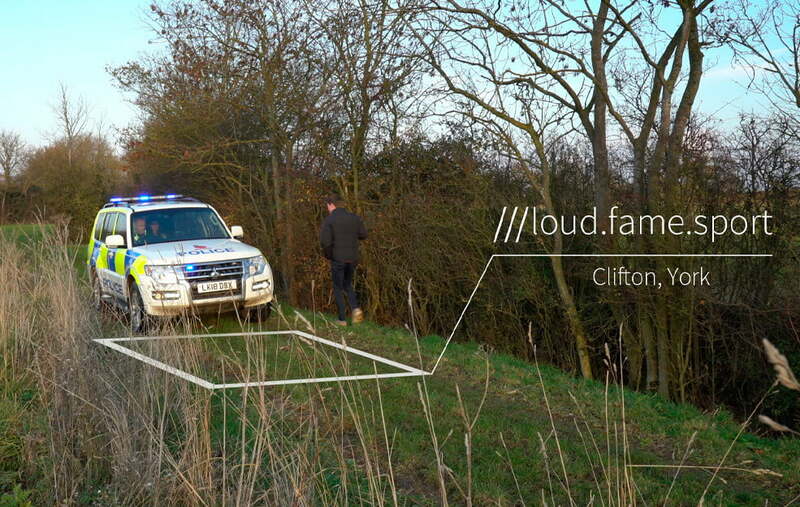 Organizations using What3Words in their work duties include the U.K.’s Avon & Somerset Police, West Yorkshire Police, and Cambridgeshire Fire and Rescue. It’s true that Android and iPhone both support Advanced Mobile Location technology that’s able to automatically provide first responders with location data, but it takes some organizing to integrate. What3Words’ technology, on the other hand, is a breeze to use, allows personnel to communicate location information quickly and clearly using just three words, and provides another layer of certainty for countries that do use AML technology. What3Words launched in 2013 and since that time a growing number of businesses and organizations around the world have been incorporating its software into their operations. Mercedes-Benz, for example, has been using What3Words’ software as part of its vehicle navigation system since 2017, with Ford more recently following suit. Others such as Airbnb, Lonely Planet, and even Domino’s Pizza are also making use of the technology so their customers and employees can more easily find the precise spot they’re heading for. And because it covers the whole planet, it’s an ideal solution for places without official addresses, “such as refugee camps in Uganda or remote places in Mongolia,” Giles Rhys Jones, What3Words’ chief marketing officer, told Digital Trends in 2018.